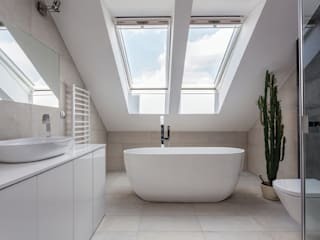 BC Designs was created over fifteen years ago by Barrie Cutchie a well known figure in the industry who has been at the forefront of bathroom innovation and design for many years. The Company is best known for their design and manufacture of luxury baths using the latest technology in a variety of materials. 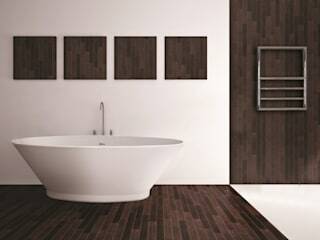 Their products are available from interior designers and selected independent bathroom retailers.